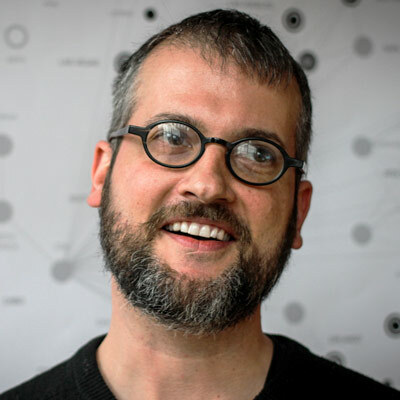 Dan Klyn is an information architect from Grand Rapids, Michigan and is co-founder of The Understanding Group (TUG). He’s interested in planning, strategy and architecture for places made of information, likes coffee an awful lot, and teaches information architecture at the University of Michigan School of Information. In April 2016, Klyn began serving a 2-year term as President of the IA Institute. Among the first principles of UX design, the most sacred tenet can be stated as follows: you are not your user. User-centricity is a fat thumb on the scale of “doing it right” in our field. To such an extent, that other measures of value and virtue are either subordinated, or precluded from consideration altogether. The Danish physicist Nils Bohr is reported to have said that while the opposite of a fact is plainly falsehood, the opposite of one profound truth may very well be another profound truth. In this talk, based on research he conducted in Japan, England and the United States, Dan Klyn will make the case – based in the work of Christopher Alexander – for an opposite truth: wherein the human self of the maker provides the primary basis for all deciding in the process of making.